Off Piste Performance - Off Piste Performance, Alison Thacker and James Thacker, Backcountry skiing for mountaineers. 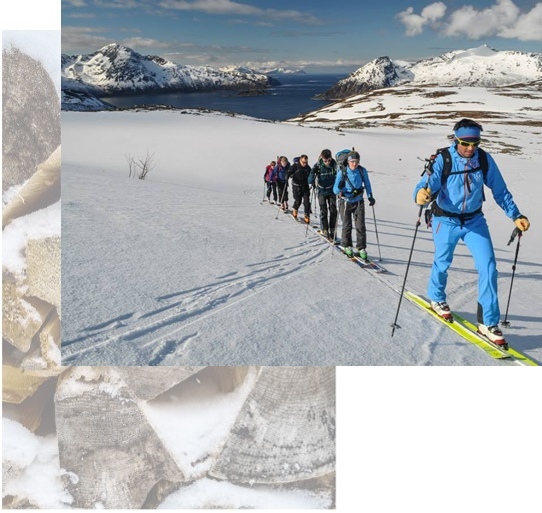 A ski touring trip to the Lyngen Alps (Lyngsalpene), visiting a unique set of mountains in the Arctic Circle. The most famous mountains lie on the Lyngen Peninsula and surrounding islands such as Kvaløya, Ringvassøya and Uløya giving fantastic skiing and scenery high above the fjords. Ben Nevis is one of Scotland's most famous winter climbing areas. But that's just part of the story, the mountain's famous gully lines are also renowned as "off the grid" wilderness ski descents. 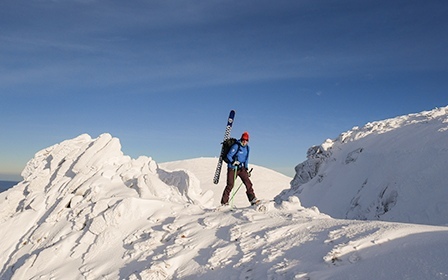 These courses have been designed to make the most of the Scottish conditions and give mountaineers the option of accessing the same tuition at home in the UK. 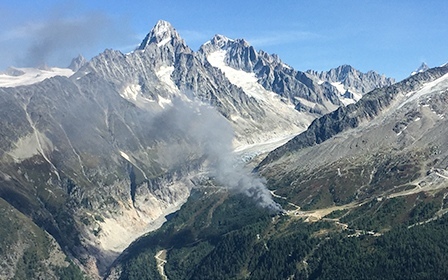 The course has exactly the same ethos and focus of those run in Chamonix; to bring together like-minded people to develop their off-piste skiing. This course has been running since 2007 with increasing popularity every season. It aims to bring together like-minded people to develop their off-piste performance. You will be given simple yet effective tools to ski ice, bumps, powder, chopped up powder and whatever other snow we come across in the off-piste. 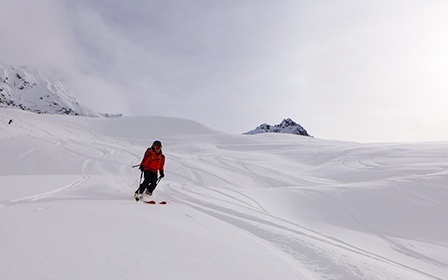 A ski instruction course designed to improve both your technical off-piste skiing and mountain safety awareness and skills whilst doing lots of good skiing in the process. The course will be run by both Alison Culshaw (BASI ISTD Ski Instructor) and Rob Jarvis (IFMGA International Mountain Guide). Both James and Alison are available for private hire throughout the winter season. This proves popular for those who wish to choice their own dates. The time can then be tailored specifically to your needs and ability. Off Piste Performance Ltd provides ski instruction from Alison Thacker (née Culshaw) ISTD and ski guiding by James Thacker (IFMGA Mountain Guide). We specialise in private ski tuition and ski guiding tailored to the needs of you, the skier. Based in Chamonix since 2005, Alison and James will help you achieve your skiing aspirations and beyond, whether it is your first time venturing away from the lifts, or you want to fine tune your off-piste skills. Off Piste Performance also offers the renowned 'Ski Performance for Mountaineers' which has been bringing together like-minded people to develop their off-piste skills since 2007. 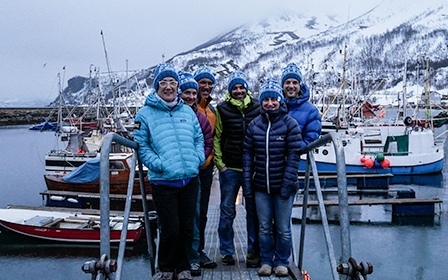 Alison is proud to be a mountain professional for Jöttnar. Jöttnar was born in Arctic Norway and is the creation two former Royal Marine commandos and lifelong mountaineers, climbers and skiers.